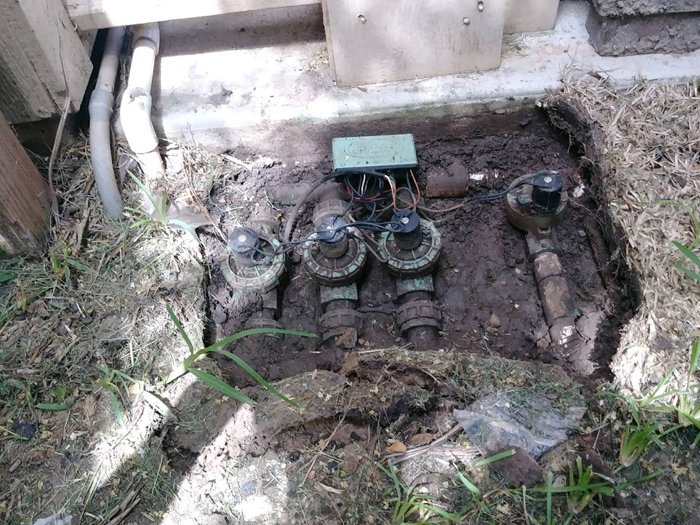 We take pride in providing a comprehensive suite of Katy Sprinkler Repair Services for both commercial and residential properties. 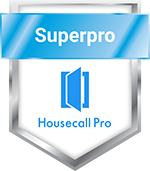 Our expert specialists will ensure that your system is back up and running smoothly. 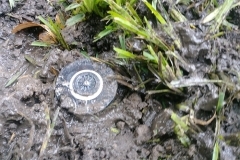 Have you noticed that a sprinkler head in your yard just isn’t offering enough pressure or coverage? Did it accidentally get damaged? No worries! 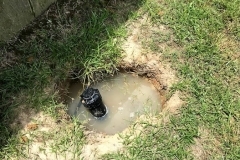 Elite Katy Sprinkler Repair Services can replace broken sprinkler heads, and even tune the nozzles on the heads so that you’re getting the optimal coverage needed for your lawn irrigation needs. 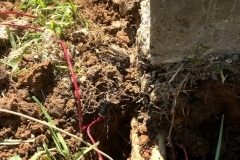 Over time, your yard may change and with that, your sprinkler system will need to change too! 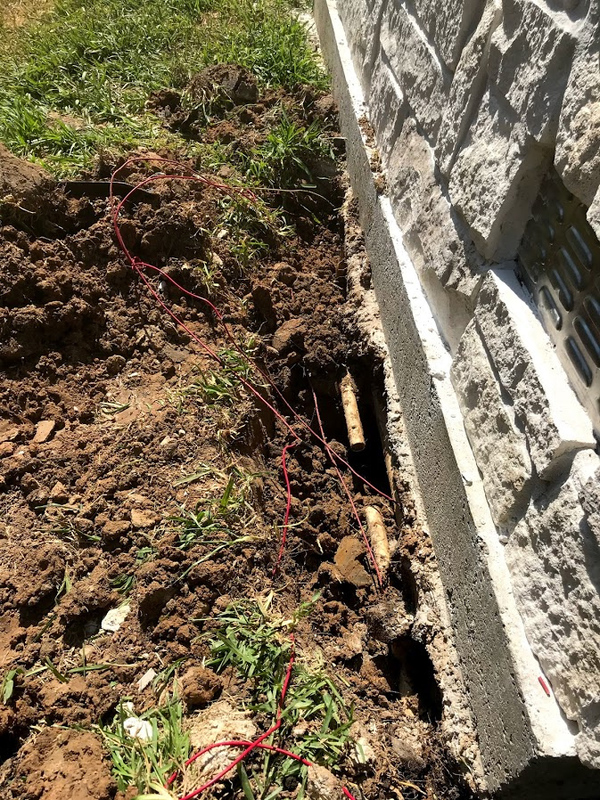 We can add or replace zones as you see fit to your existing sprinkler system to ensure that new landscaping, patios or home additions will not affect your coverage. 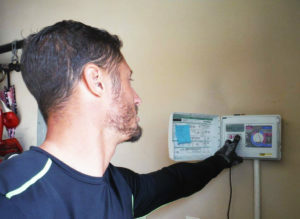 Meticulous care will be taken to ensure that whatever equipment is added or replaced will work with your existing system. 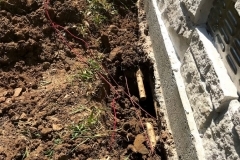 While it’s a hassle to have a leaking pipe making a mess of things in your yard, don’t worry! 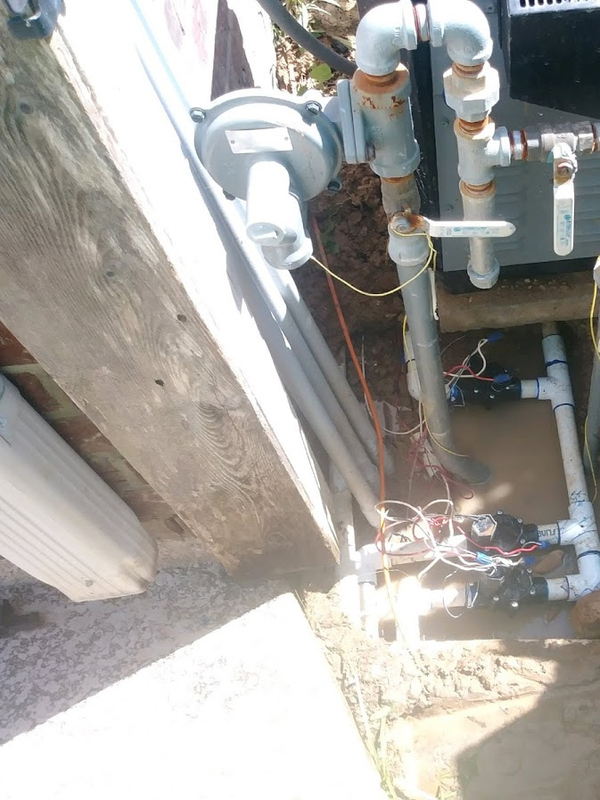 Our expert specialists can repair both PVC and Galvanized pipes and stop them from leaking promptly. 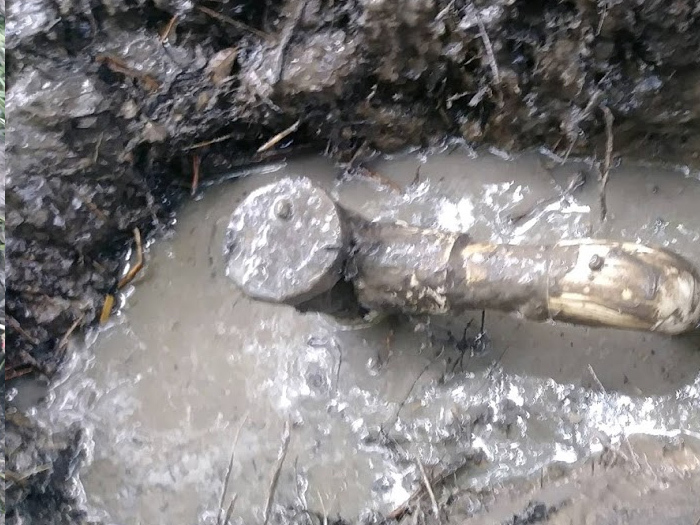 We can also repair pipes that have become corroded over time. 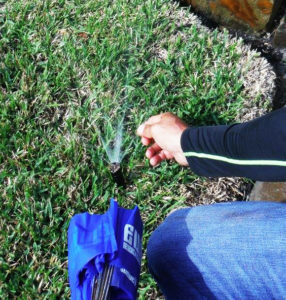 Let us take the stress out of fixing your leaks so your watering needs are taken care of! 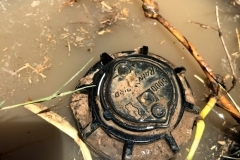 A broken or clogged up valve can be the culprit for poor / no water flow in your sprinkler system. 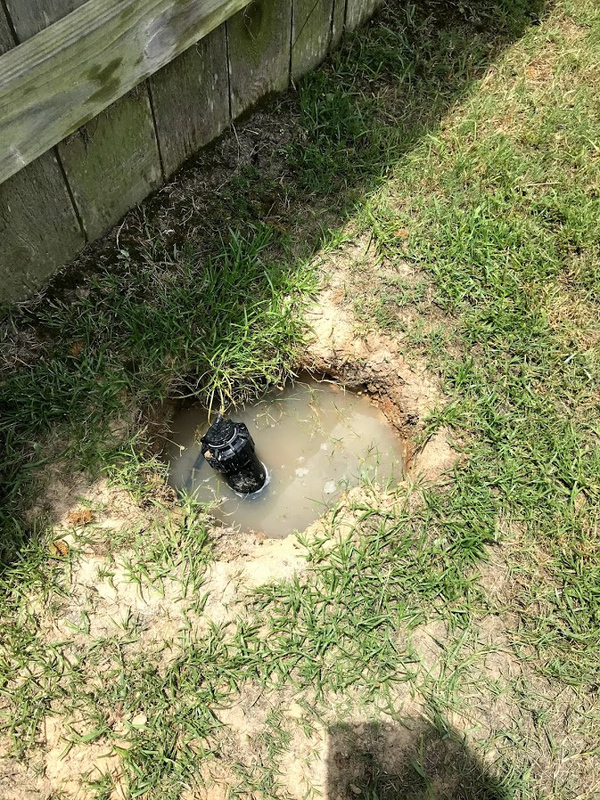 We can thoroughly service and clean your existing valves or replace the entire valve if necessary to ensure proper water flow for your sprinkler system. 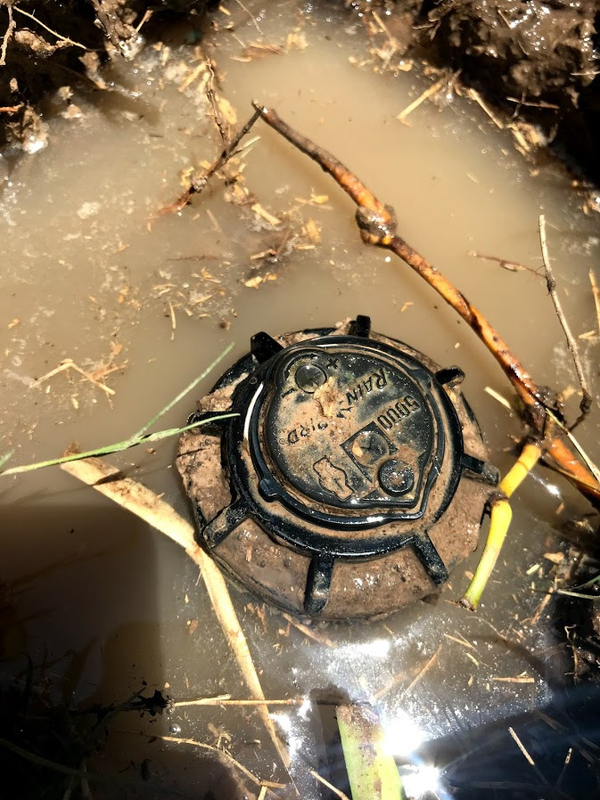 The controller is really the heart of your sprinkler system—a critical piece that’s responsible for a well-functioning irrigation system. If you’re having issues with the controller, don’t fret! 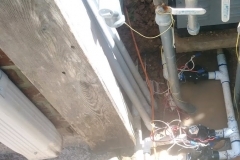 We can handle the replacement of failing controller components to make sure everything is running smoothly. We can even install an updated “WiFI” Control box which ties into your Smart Home system—allowing you to control your sprinklers remotely, even from your phone! Having wiring issues? 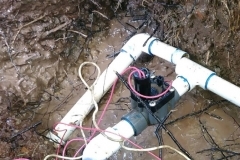 Elite Sprinkler Services can handle the diagnosis and repair of your system’s wiring to ensure that your sprinkler system is at humming at peak performance! 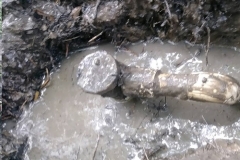 This piece of equipment, if present in your system, is important to ensure that your clean water supply stays that way. 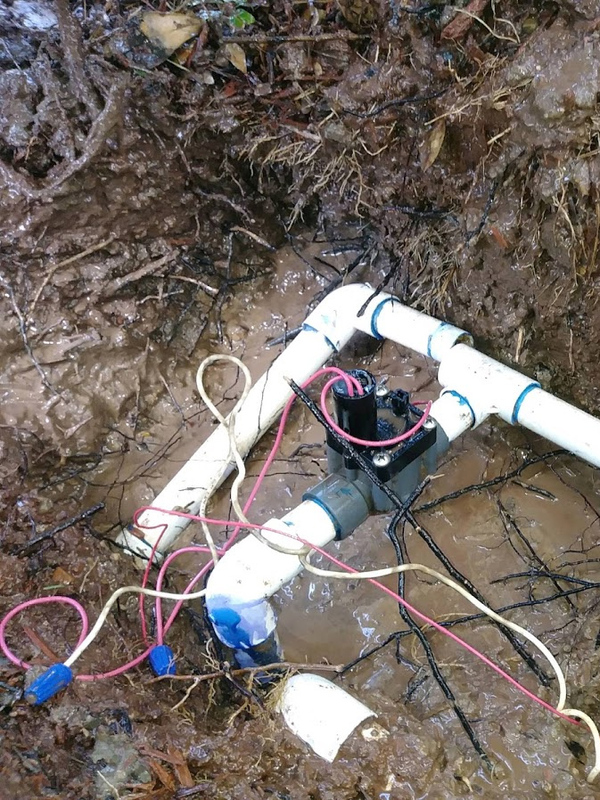 A malfunctioning backflow preventer can allow dirty water (that contains fertilizers, pesticides, and more) to leech into your clean water supply. 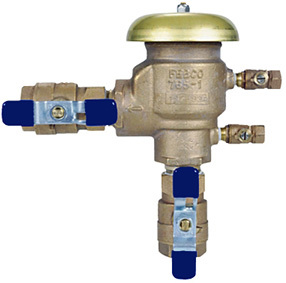 Elite Sprinkler Services will inspect your backflow preventer to ensure that it is running correctly. We’ll then repair or even replace it to make sure your clean water stays clean! 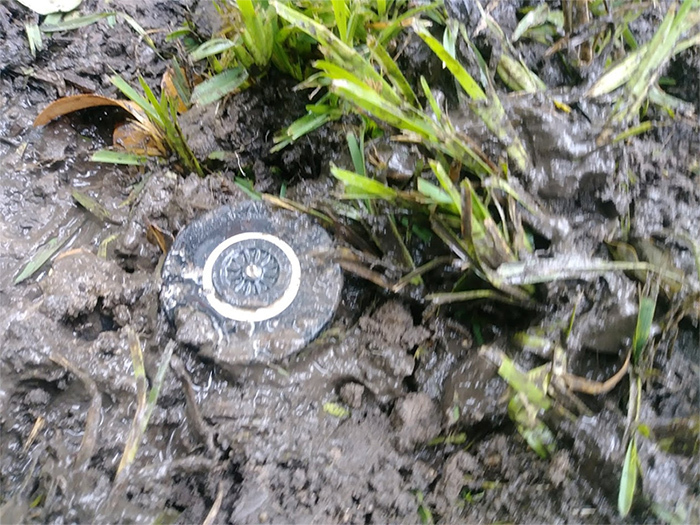 Your sprinkler system is exposed to Mother Nature year round, and can wear down if not properly maintained during seasonal changes. 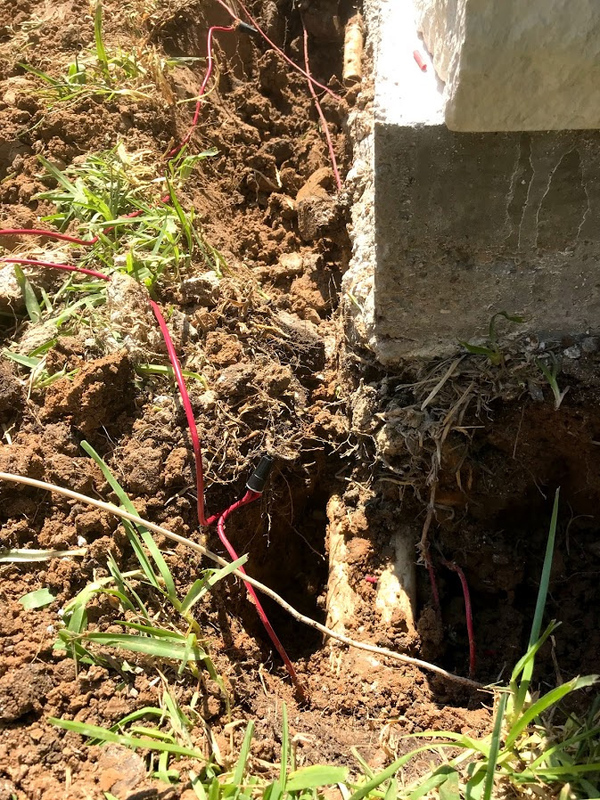 Because of this, we offer winterization services to help prepare for those cold winter months when the system isn’t in use to prevent damage. We also offer Spring checkups to make sure that your system is running properly, when you need it most! 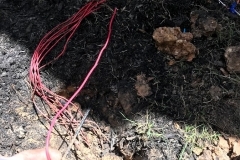 While we all hope that our sprinkler system doesn’t go on the fritz and start wreaking havoc on our lawn and property, from time to time it can happen. 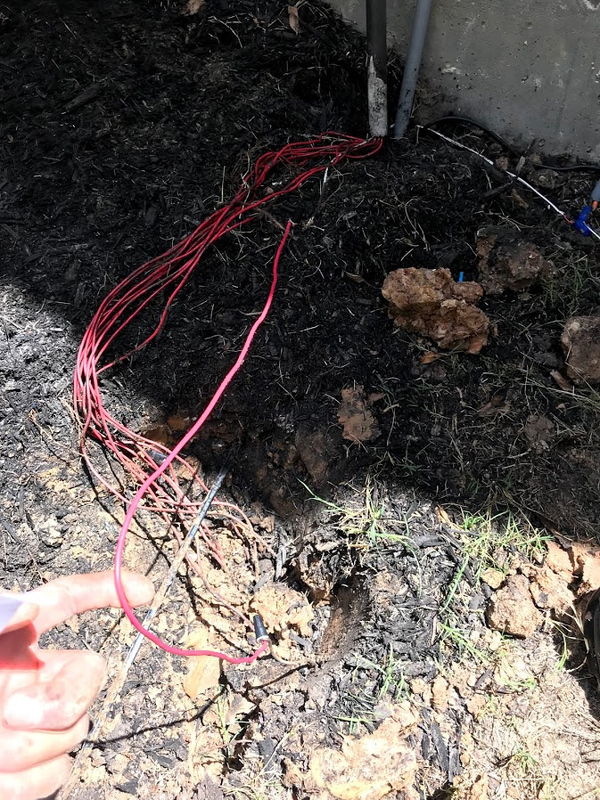 That’s why Elite Sprinkler Services provides on call emergency services to make sure your sprinkler system behaves the way it’s supposed to—and hopefully make a bad day better. 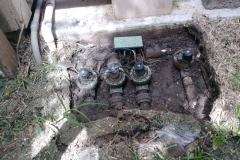 We’re here to serve your Katy Sprinkler Repair Needs!